Expert Witnesses bring real value to many legal matters. Experience, insight and specific domain knowledge help a judge and jury better understand complicated legal questions. Expert witnesses are able to provide insight and knowledge, which helps a lawyer better present his/her case to a judge or jury. 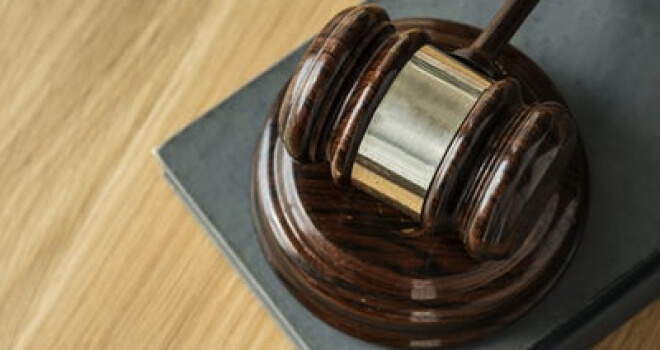 Many lawyers use expert witnesses to provide expert testimony in matters which are complicated and difficult for a judge or jury to understand. We provide expert witness services to both plaintiff and defense lawyers in a wide variety of legal matters. We do NOT favor a particular side against another– we evaluate the facts of the matter and provide our expert insight, knowledge and experience to better explain to the trier of fact what happened and why either a defendant or plaintiff is in court today. Here is how we add value to lawyers, judges and juries. Experts are able to review legal issues from a wide variety of different perspectives. Engineers see issues one way, scientists see the matter differently and individuals with specific domain expertise, i.e., plumbers, electricians, bakers, cooks are able to bring exacting knowledge of their specific area of expertise to bear. These insights provide the judge and jury with insight and knowledge to better enable them to carefully analyze and evaluate all of the facts and testimony and render a just and fair verdict. An expert witness helps judges and juries clearly understand what happened in a legal case. Contact us if you need professional expert witness support.